Bannerghatta Road, KalenaAgrahara, S.O.S. Post, Bangalore 560076. 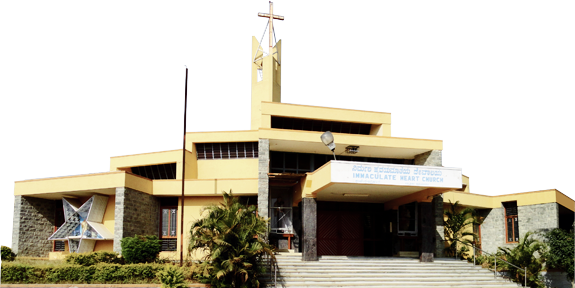 Nirmal Jyothi Technical Institute, located next to our parish church, is one of the well-known technical institutes for women in Bangalore, run by the Selesian Sisters of Don Bosco. 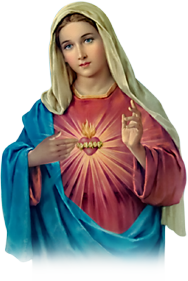 They are also known as Daughters of Mary Help of Christians (FMA). These Sisters have their Provincial House in Avalahalli, near Hoskote, Bangalore. Besides Nirmal Jyothi Technical Institute, they have five houses in Bangalore. One ICSE School, a Residential Centre for Young girls, a centre for Social Work, a Novitiate House, all in Avalahalli, and a Foster Home for Children at Risk at Chamrajpet. In Karnataka they also have their convents in Hassan and Maradyur (Coorg). In all, this Province has got 33 Houses/Institutes in four states - Karnataka, Kerala, Telangana and Andhra Pradhesh. Nirmal Jyothi Institute also conducts a freetraining course in Tally for three months, with 100% job placement. The Sisters also provide free evening coaching classes for Kannada Medium students in standards 1 to 9 (both boys and girls), from 5.30 p.m. to 7.30 p.m. The Nirmal Jyothi Institute also provides residential facility for girl students. The main objective is to educate young girls in a family atmosphere in order to prepare them intellectually enlightened, spiritually profound, emotionally balanced, socially committed morally responsible and technically employable. Thus young girls can play competent, critical and creative role in the Church and in the Society.